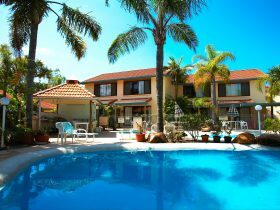 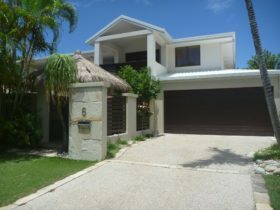 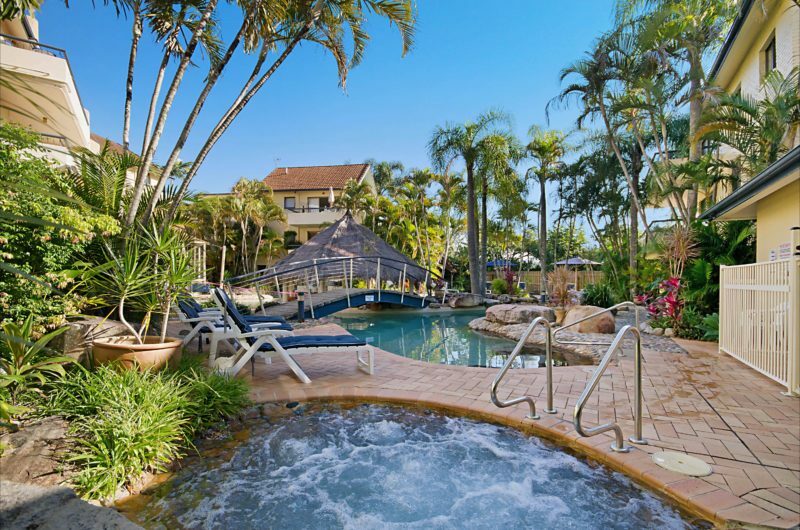 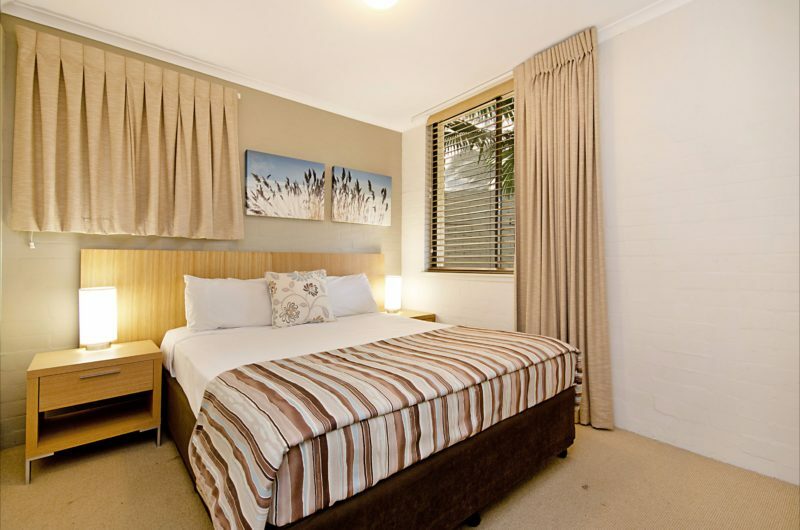 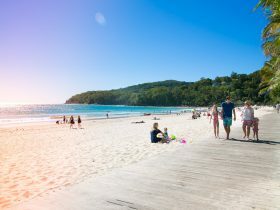 Perched on the hilltop at Noosa Heads, Noosa International Resort offers family-friendly accommodation just minutes from Hastings Street, Noosa’s Main Beach and National Park. 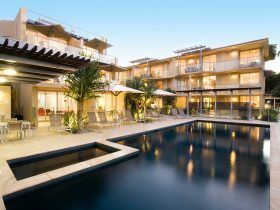 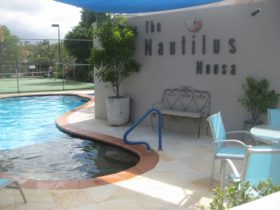 Check out the cosmopolitan cafe and boutique society of Hastings Street, dine at one of the many cafes or restaurants along Noosaville’s Gympie Terrace or enjoy an ale at the Noosa Reef Hotel. 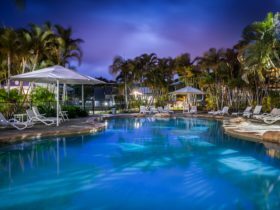 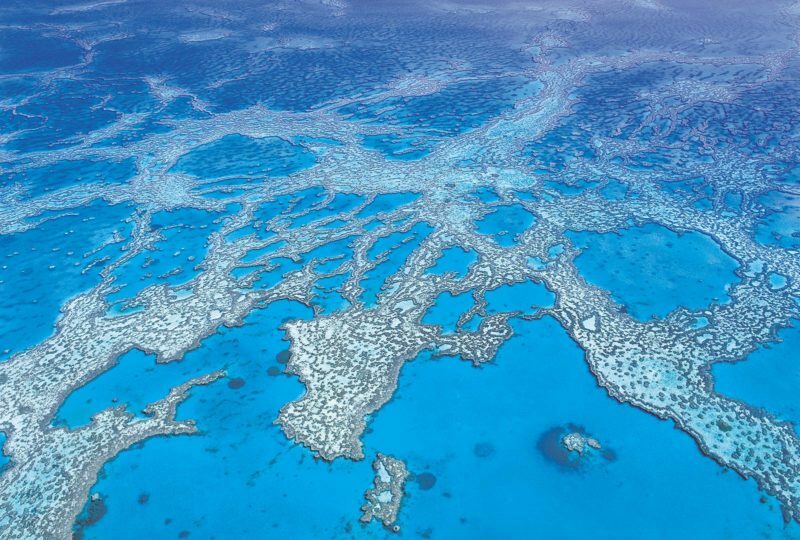 When you’re not in the pool or at Hastings Street, book a tour to see Australia Zoo, Fraser Island, Underwater World or Eumundi Markets, these are just some of the famous attractions on the Sunshine Coast.